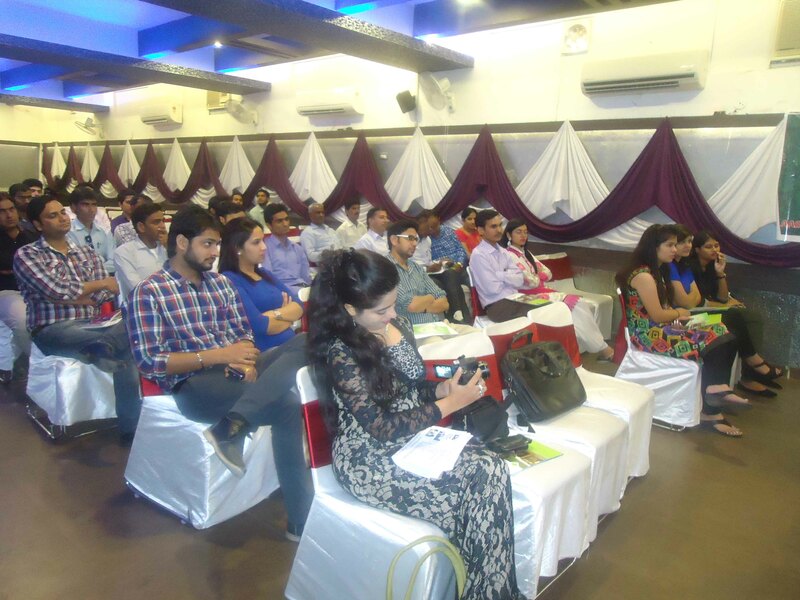 Campus To Corporate- Motivational Personality Development Program” is a specialized program for developing the students so that they can become successful in every sphere of life. We assure you that this program will groom and enhance the personality and positive attitude of the students & by this Program they’ll be proficient to reach the pinnacle of their dreams. Training Program be conducted at your Venue only so that maximum number of candidates participate. 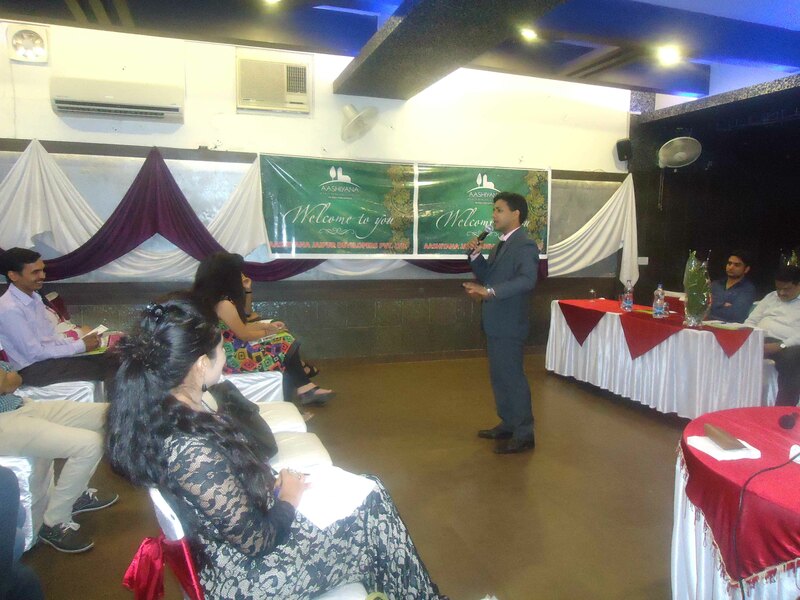 Training be conducted by “Shikhar Prajapati” – India’s leading Motivational Speaker & Corporate Trainer already successfully trained more than 3 lakh people of all age group. 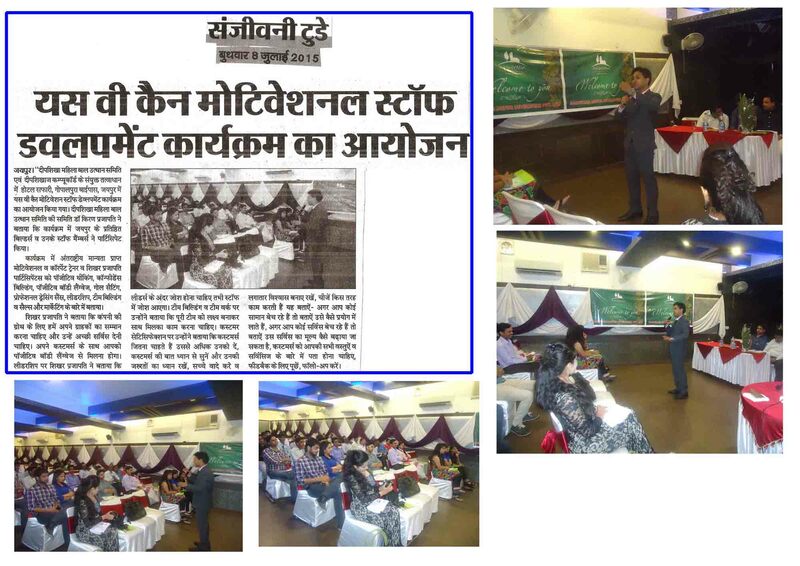 News Coverage in Leading Newspapers of Motivational Staff Development Program organised for Leading Builders. 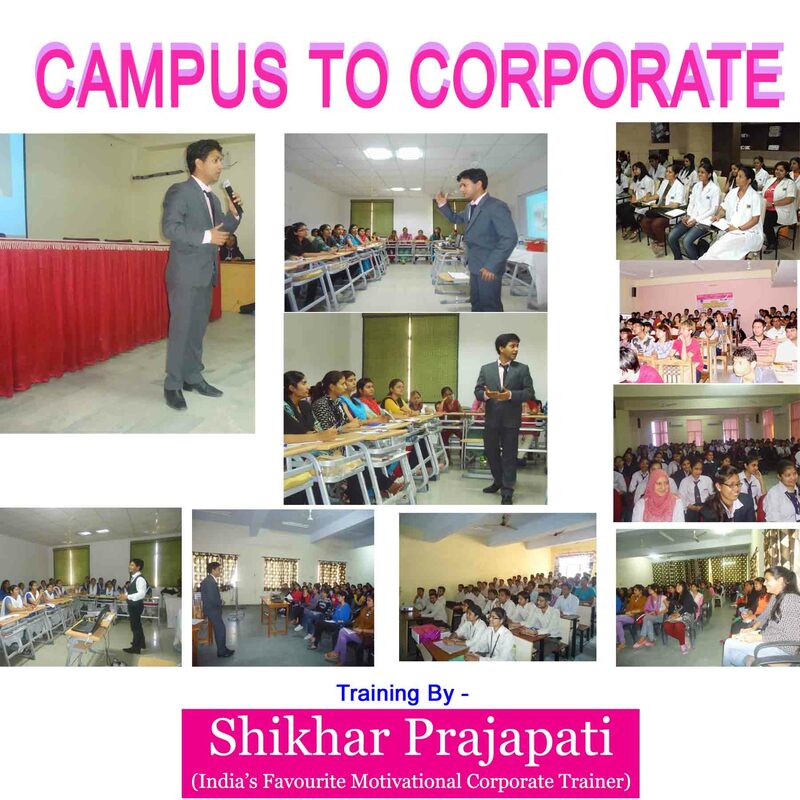 Training by India’s favourite Motivational Speaker and Corporate Trainer– Shikhar Prajapati. 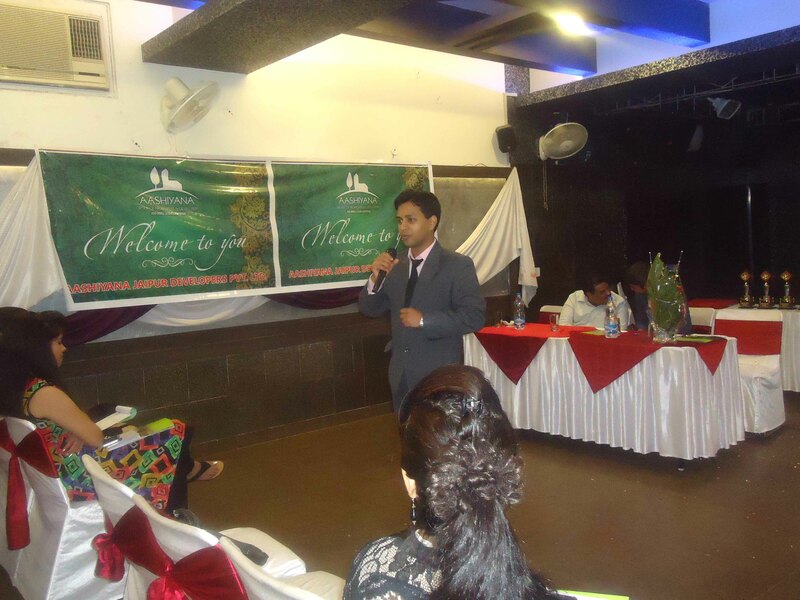 Program conducted at Hotel Safari, Gopalpura Byepass, Jaipur. 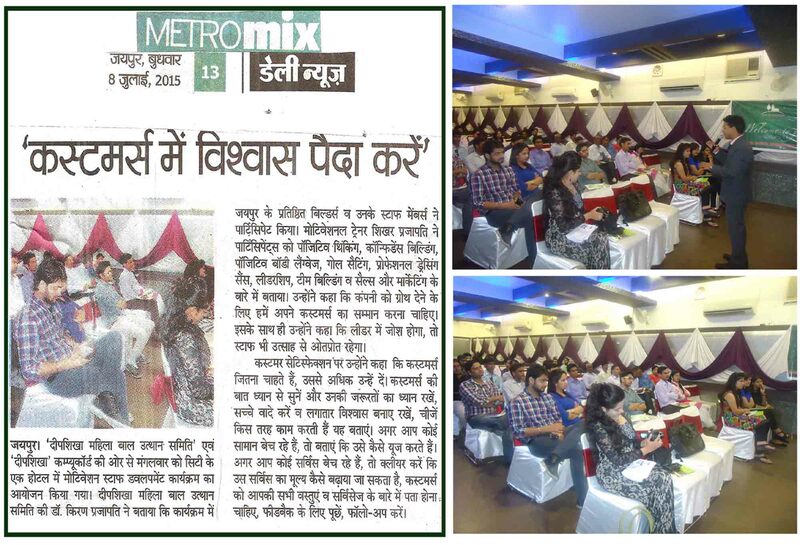 Event organised by Aashiyana Group anchored by leading Anchor Khushboo Kapoor. Thanks to Saurabh Sir and Shalu Mam for giving us opportunity. 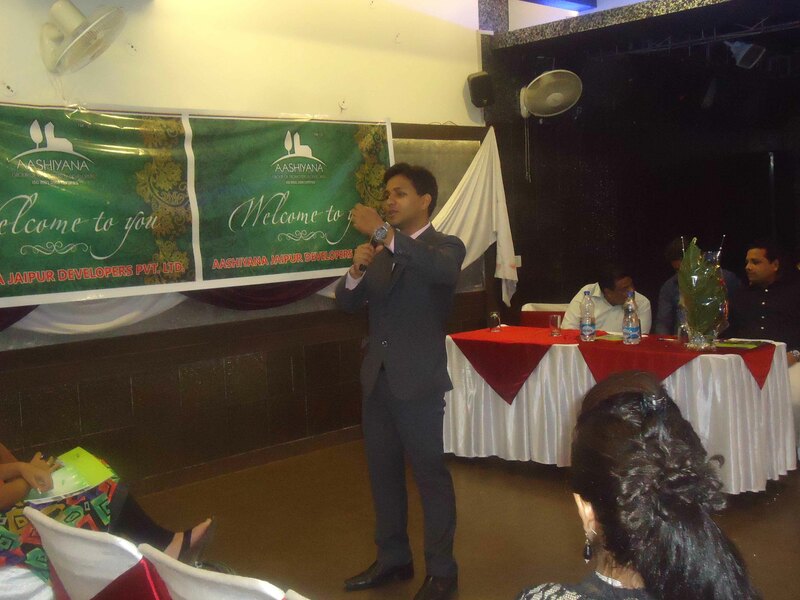 Motivational Staff Development Program organised for Leading Builders. 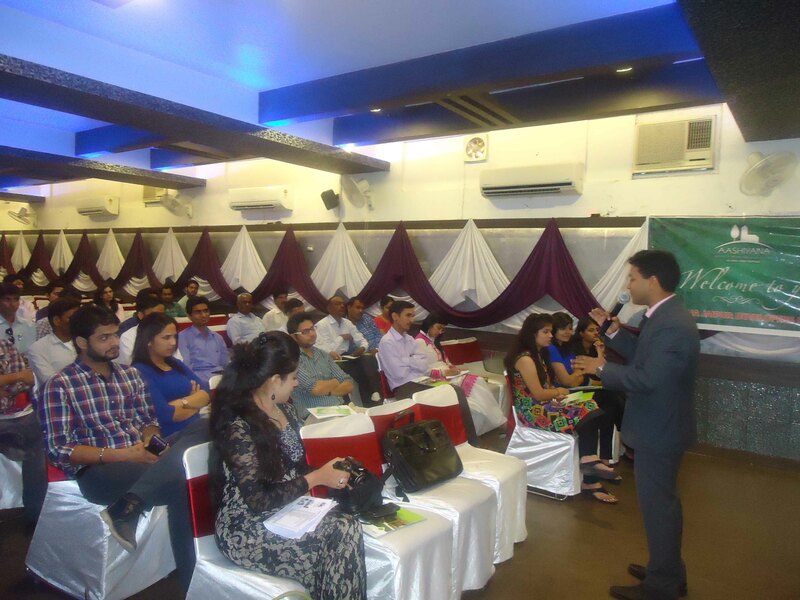 Training by India’s favourite Motivational Speaker and Corporate Trainer– Shikhar Prajapati. 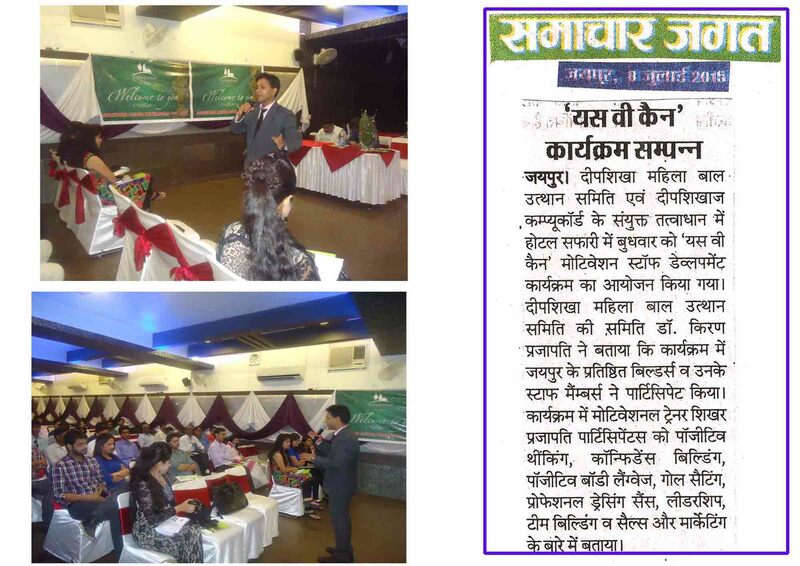 Program conducted at Hotel Safari, Gopalpura Byepass, Jaipur. Event organised by Aashiyana Group anchored by leading Anchor Khushboo Kapoor. 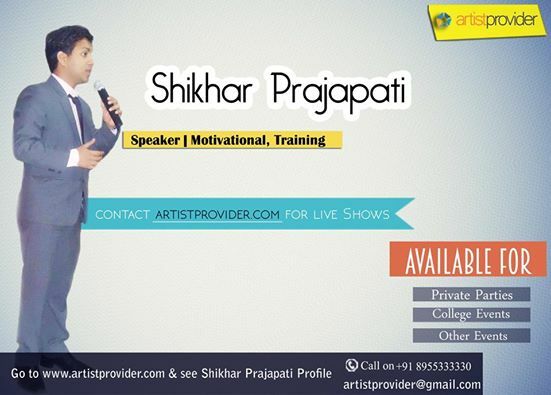 “Shikhar Prajapati” – India’s favourite Motivational Speaker and Corporate Trainer now available on Artiistprovider.com as a Motivational Speaker for Private Parties, College Events and Other Events.